Parliament Place is located between Lakeview and Albert Park, Lewvan Drive is on its western border and 29th Avenue is along its northern border. This area was part of a resurgence of apartment construction. Many two-and-a-half storey walk-up structures were also built in the neighbourhood. 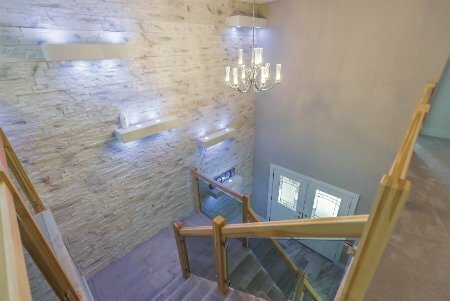 View all the incredible Parliament Place homes for sale found below, or read up on this well-established and popular South Regina community. Parliament Place has provided affordable accommodations for many individuals and families who want to live in the popular South end of Regina. There is a newer commercial area just west and north of Parliament Place. Cross the Lewvan and you will enter the new Harbour Landing Commercial Campus being built by Dream consisting of flex commercial space (office, retail, etc.) and showroom industrial. This is going to be a busy area for work and Parliament Place is perfectly situated to get you to and from this Campus. Want to know more about the Parliament Place homes for sale? Consider contact the Tourney Group online or call 306-789-1700 to connect with a knowledgeable and experience Greater Regina real estate professional.